The Sit Down’s are intended as a celebration; an opportunity to honor and recognize each week’s guest. Sadly, this week’s celebration is overshadowed by some awful news out of Nebraska, so I’ve decided to bump the next interview a week. 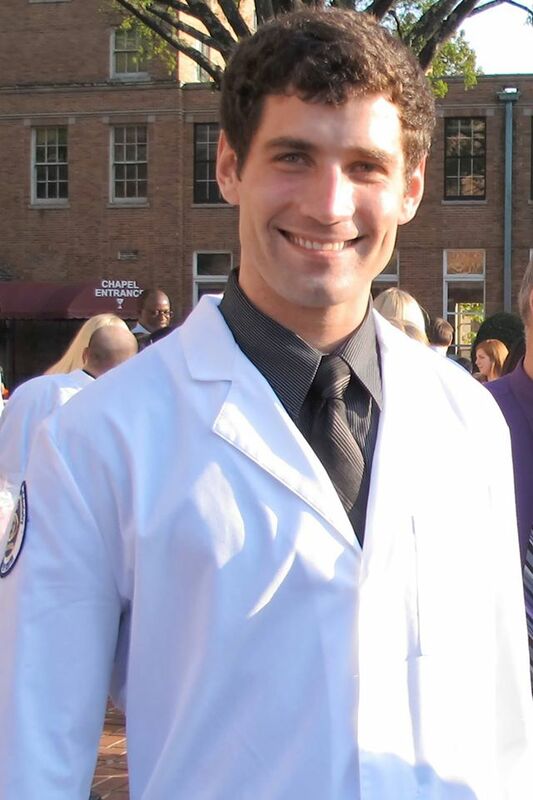 Last Monday, a 4th year optometry student from the Southern College Optometry went missing in Nebraska on the day he was to start his new internship. After what was reportedly an exhaustive search, he was found deceased on Sunday afternoon. In his honor, please join me in observing a virtual moment of silence, in celebration of the life of Craig Baxter. May he rest in peace. “It is with great sadness that I share this message to report the passing of our fourth-year extern, Craig Baxter. Craig’s body was discovered Sunday afternoon in Lincoln, Nebraska. Foul play is not suspected at this time. At SCO, we pride ourselves in building a tight-knit community, and so Craig’s passing is one that impacts us all. During this difficult time, I ask each one of you to join together to honor his memory as we extend our condolences to his family, friends, classmates, instructors, and all those who knew and loved him. Following Craig’s disappearance last week, more than 25,000 people joined a Facebook group aiding in his search. Hundreds of volunteers combed the area where he was last seen, and the concern for his safety made headlines from Nebraska to Memphis. During such a difficult time, it has been heartening to see so many people show compassion. More details about services or memorials will follow in the coming days. In the meantime, let’s all remember Craig’s loved ones in our thoughts and prayers. To Craig’s classmates in the Class of 2016, please do not hesitate to reach out to one another or to faculty and staff here at the college for moral support. We are all here for each other in good times and bad, as this past week has demonstrated. Posted on January 11, 2016, in From My Perspective.... Bookmark the permalink. 6 Comments. For obvious reasons I don’t feel that I can “like” this blog post. Thank you for remembering Craig. Bob and I are sending thoughts and prayers to his family. Thank you, Linda. Hugs to you both! I liked the post but agree with Bob and Linda. Also need to mention that this affects us all since optometry is such a small community. Hold this family close during this time.